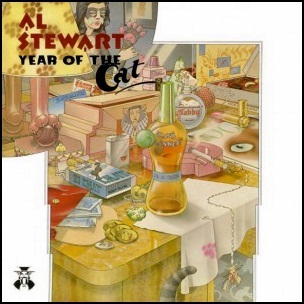 In July 1976, “RCA” label released “Year of the Cat”, the seventh Al Stewart studio album. It was recorded in 1976, at “Abbey Road Studios” in London, and was produced by Alan Parsons. 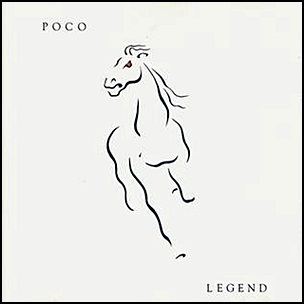 The cover design was by Hipgnosis and illustrator Colin Elgie. 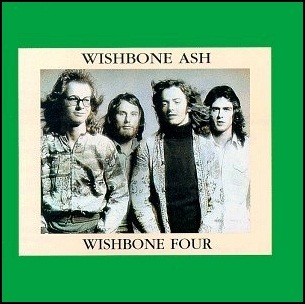 On May 11, 1973, “MCA” label released Wishbone Four, the fourth Wishbone Ash album. It was recorded February – March 1973, at “Olympic Studios” and “Apple Studios” in London, and was produced by Wishbone Ash. All music by Wishbone Ash,all lyrics by Martin Turner, except “Rock ‘n Roll Widow” by Steve Upton. 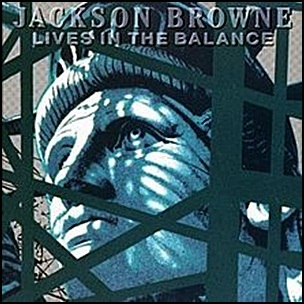 On February 18, 1986, “Asylum” released “Lives in the Balance”, the Jackson Browne eighth album. It was recorded in 1985, and was produced by Jackson Browne. All tracks by Jackson Browne except where noted.